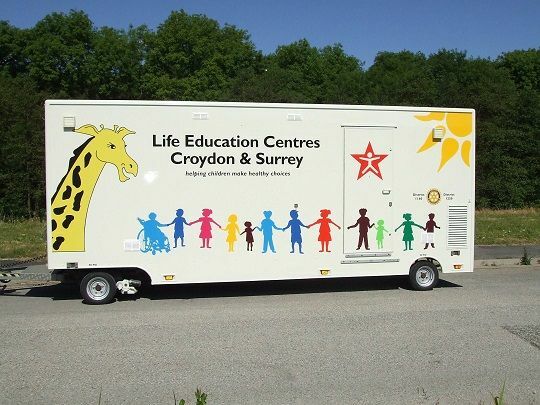 Life Education Croydon, Surrey and Sussex has been providing high quality Health and Drug Education programmes in primary school for over 18 years. We work in partnership with schools and the local community and for over 10 years have worked with Woking Borough Council to provide all schools in the borough with a Life Education visit. Core programmes from Nursery to Year 6 that are delivered in our mobile classroom. Alcohol lessons for Life –Year 6 package which includes a parent workshop.